I didn't make it far outside today, getting distracted by some activities in the house, I almost forgot to take my photo. 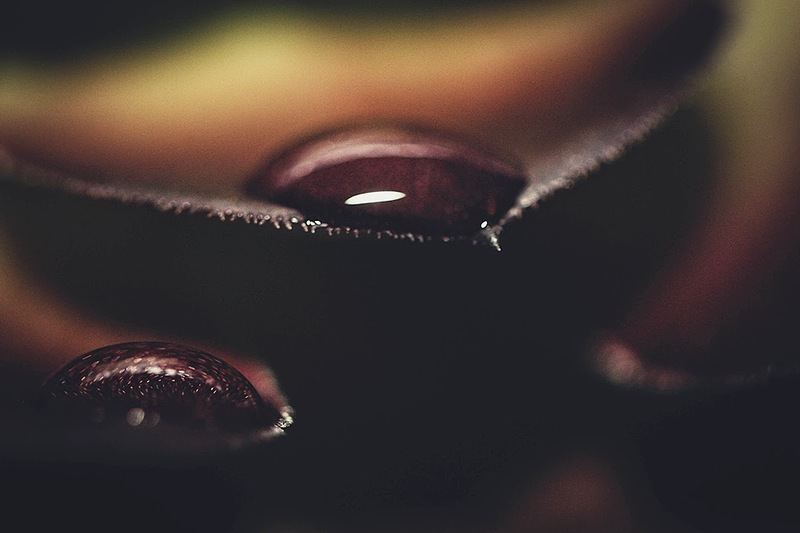 So, I headed out to the garden and captured some macro photos of water droplets on a succulent. 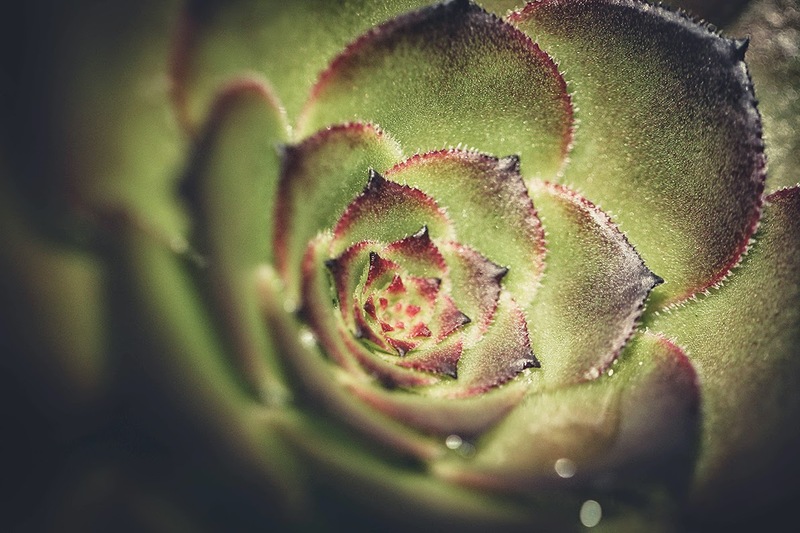 Outtake of the succulent, still macro, but a little more plant to see.